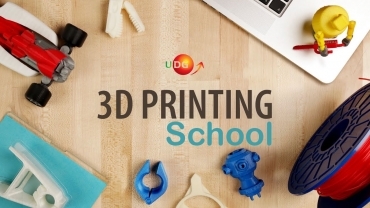 Open Call for 3D Printing School! Open Call for 3D Printing School for students of Faculty of Polytechnics will be open until the end of February 2019. VISIT TO 3D LABORATORY AT THE FACULTY OF MECHANICAL ENGINEERING "SS. 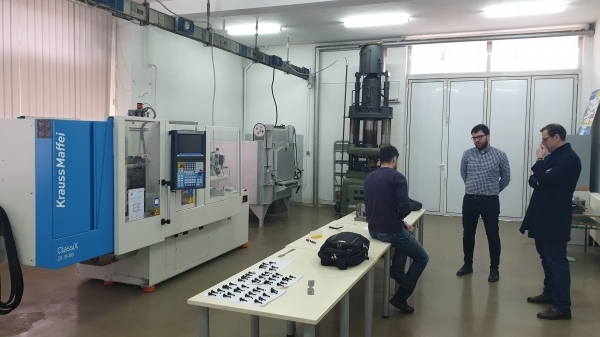 CYRIL AND METHODIUS UNIVERSITY"
On February 13, 2019 representatives PRODE Laboratory and University of Donja Gorica visited 3D laboratory at the Faculty of Mechanical Engineering "Ss. Cyril and Methodius University" Skopje. ProDe presented at first exibition of architecture, civil engineering and design in Montenegro! 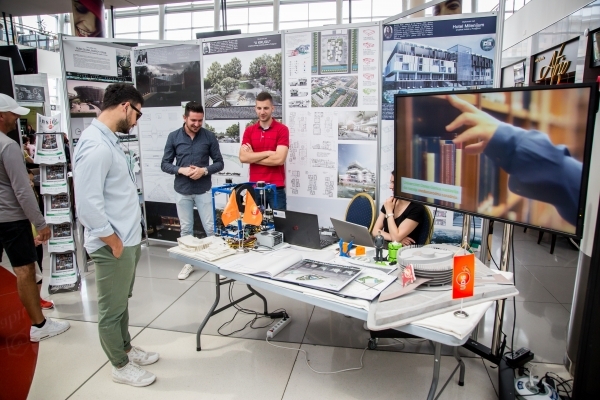 At "Space", the first exhibition of architecture, civil engineering and design, students of Polytechnic faculty presented their work supported by models created in PRODE laboratory. Through having a good time and with positive energy, we have shown how creative and innovative ideas are transformed into 3D! Famous constructions companies and organizations, architectural bureaus, world companies were represented at the exibition of architecture, civil engineering and interior design "Cosmos", which design interior and exterior to the smallest details, which, through their work and high quality of products and services, world. New project proposal Multidisciplinary Approach to Education and Research in the Field of Digital Media Production has approved and ProDe has join CEEPUS Network together with other 11 universities from Albania, Bosnia and Herzegovina, Bulgaria, Croatia, Poland, Romania, Serbia, Slovakia and Slovenia. As a result of cooperation established in October 2016 with XIHUA University from China, students and associate from UDG will spent summer semester on study visit at Xihua University in People’s Republic of China. Their field of study will be connected with modern technologies, product design, product development and brending. These topics are currently in the spotlight of ProDe research and development programme. The purpose of this visit is to improve ProDe laboratory so that it can attract companies and new ideas into its sustainability and development, but also entrepreneurial learning among staff and students were enhanced participating in exchange. During this visit, one ProDe team member will be doing a research for MA thesis in similar discipline, related to modern architecture and industrial design. Interdisciplinary topic will bridge the gap between modern and industrial focusing on Chinese architecture and design and its comparison to Montenegrin in order to improve architectural scene. Since it will be concentrate to product design as well it will effect ProDe’s direction of future movement and sustainability. 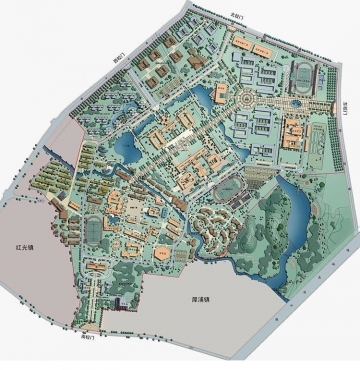 Studying at XHU students will be able to acquire theoretical and practical knowledge from their Chinese colleagues and throughout a direct cooperation with professors and assistants, to get a chance to work on different projects. 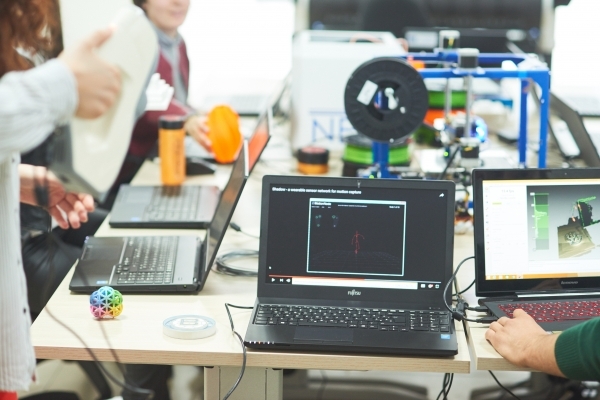 ProDe is bringing a multi-cultural experience and benefits in this exchange to students with a chance to attend classes on all faculties that include application of 3D technology in all stages of creative design. University of Donja Gorica, including PRODE and iDEA Lab, with partners from region, Faculty of Technical Sciences (FTN), Novi Sad and The University of Zenica (UNZE), Bosnia and Herzegovina, has submitted the proposal to Western Balkan Funds (WBF) Supporting Common Project: Enhancement of Graphic and creative centers in WB region. ProDe team members in round table for Sustainable Education. Posted on: Tuesday, November 29th, 2016. Students of third year Faculty for international economics, financial and business Violeta Žudić, Jovana Radović and Ajla Mustafalić were participants on the state competition Social impact Award which was held in Podgorica. Regional Startup Weekend in Novi Sad: UDG students won third place! 8th Architecture and Perspective Journal, Technical University of Ostrava, has published papers authored by ProDe memeber. Result of good communication with reputable company “Doding interiors” a student assignment is created for the third year of Faculty of Design and Multimedia - course Design Marketing at UDG. Posted on: Monday, November 28th, 2016.